The got milk? 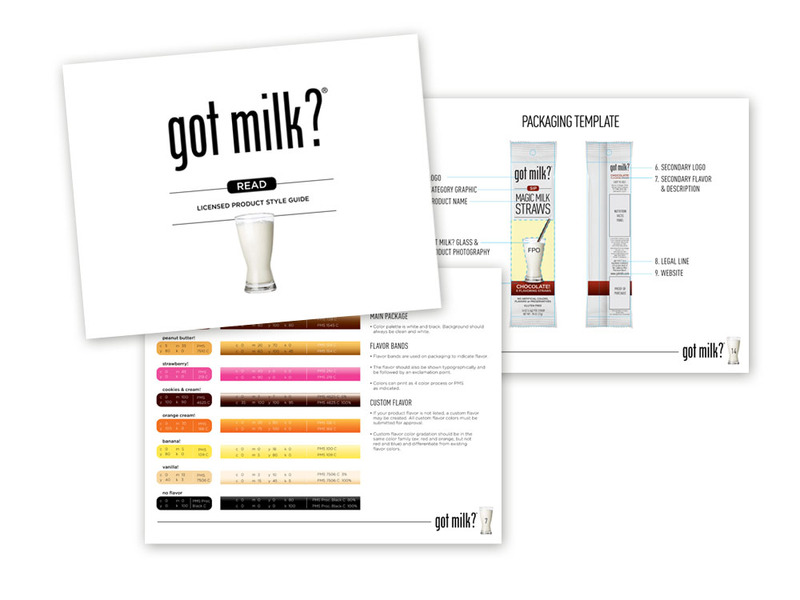 style guide and packaging guidelines leverage the iconic advertising campaign to consumer packaged goods that compliment and extend the use of milk. got milk? 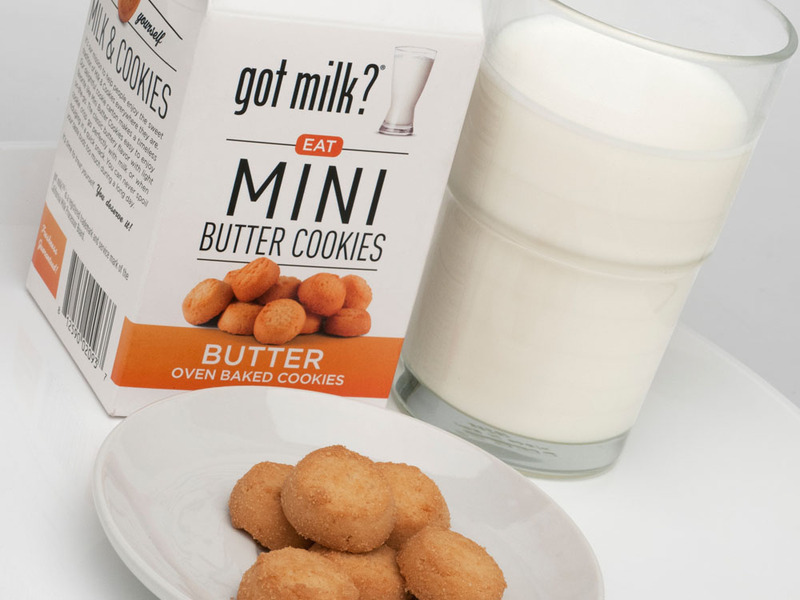 products range from foods and snacks that are made or enjoyed with milk or fun ways to flavor milk including flavored straws and hot chocolate sticks. 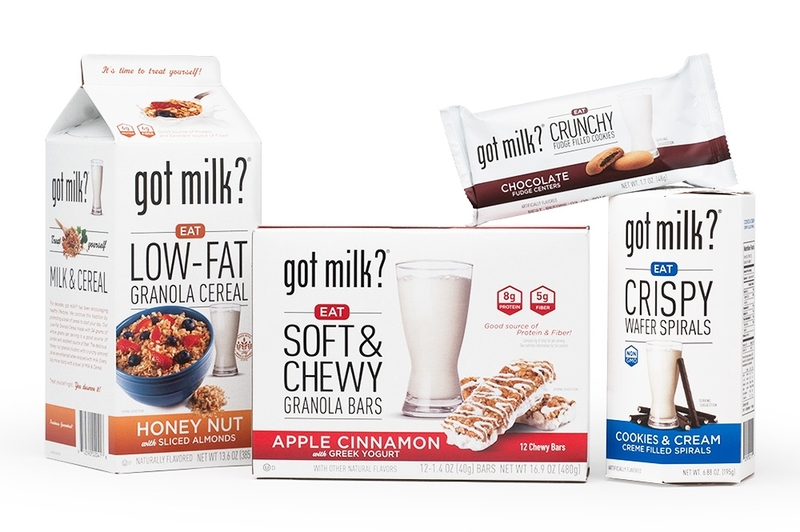 The design utilizes the brands signature black and white palette paired with a flavor color system and category descriptors that answer the got milk question.